Thankyou Alberta for two wonderfully successful shows. Looking so forward Calgary Stampede BMO Building Marketplace. 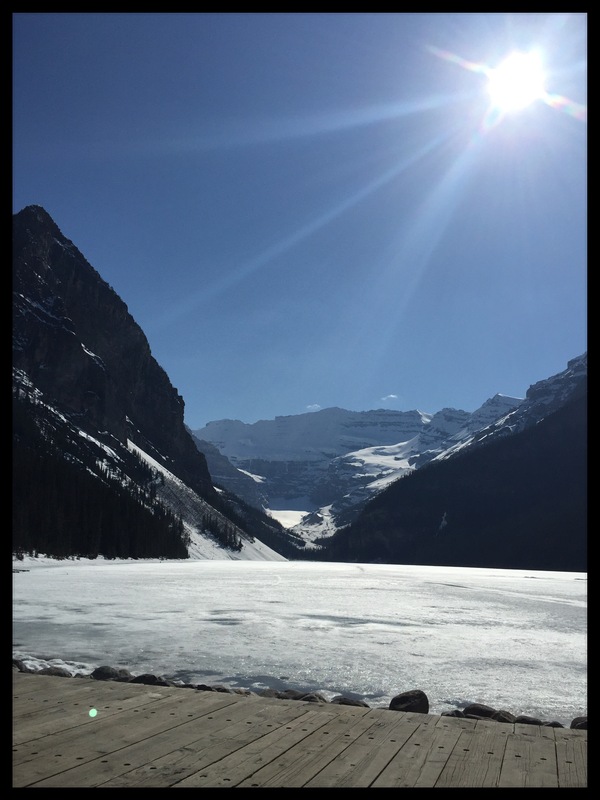 This entry was posted in EXHIBITS, Style and tagged alberta, banff, calgary, deaign, edmonton, fashion, lake louise, love, nikkibabie, style, thankyou on May 11, 2015 by Nikki Babie. See You Next Weekend – Calgary Alberta May 8-10th Signatures Festival Of Crafts. Stampede Grounds – Big Four Building!! This entry was posted in EXHIBITS, Style and tagged alberta, bamboo, butterdome, calgary, craft, design, edmonton, fashion, hobo hoodie, jersey, model, nikkibabie, nikkibabieinc, signatures, style on May 3, 2015 by Nikki Babie. Visit Our Booth Calgary Alberta Today ! May 9th – 11th 2014. Please Visit Our Booth This Friday! This entry was posted in EXHIBITS, Style and tagged alberta, calgary, fashion, nikki babie, nikkibabieinc, signatures, style on May 9, 2014 by Nikki Babie.